Development economics is about understanding how and why lives change. 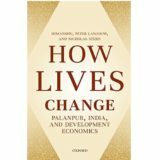 “How Lives Change: Palanpur, India, and Development Economics” studies a single village in a crucially important country to illuminate the drivers of these changes, why some people do better or worse than others, and what influences mobility and inequality. 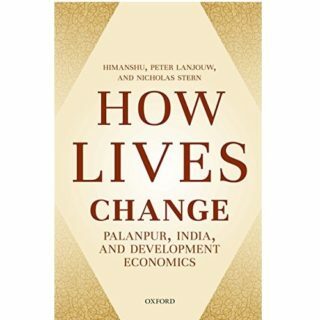 How Lives Change draws on seven decades of detailed data collection by a team of dedicated development economists to describe the evolution of Palanpur’s economy, its society, and its politics. The emerging story of integration of the village economy with the outside world is placed against the backdrop of a rapidly transforming India and, in turn, helps to understand the transformation. It puts development economics into practice to assess its performance and potential in a unique and powerful way to show how the development of one village since India’s independence can be set in the context of the entire country’s story.